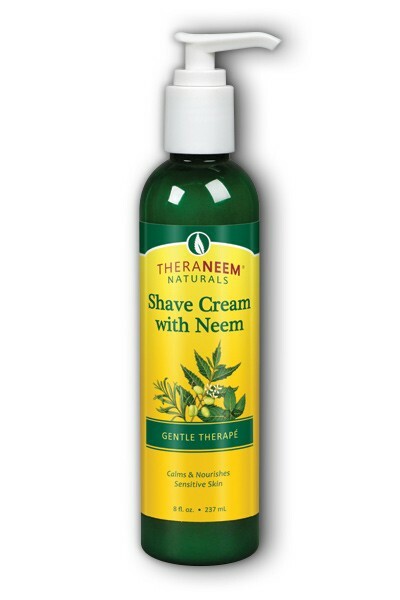 Get a close, cool & comfortable shave with Neem Shave Cream - perfect for even the most sensitive skin. 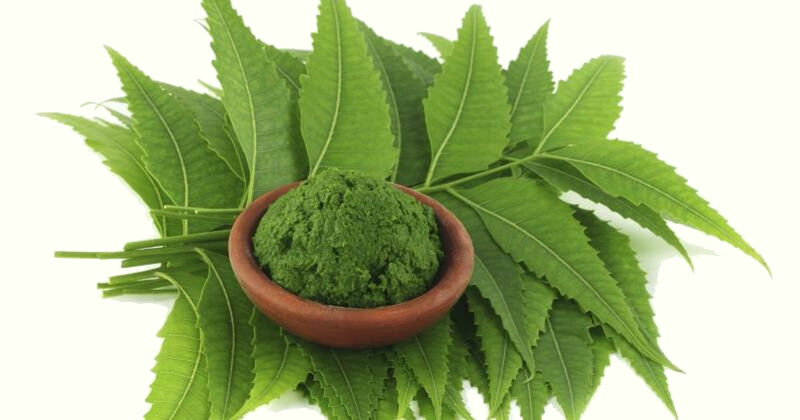 Packed with antioxidants Neem Seed Oil calms, nourishes and moisturizes even the most sensitive skin. 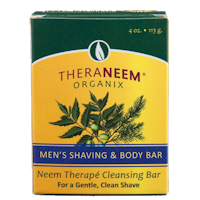 This rich cream, made with Organic Neem Seed Oil, helps your razor glide comfortably and smoothly over the skin, which minimizes the chance of nicks. Our Shave Cream with Neem is gentle, moisturizing and formulated for both men and women. Directions: Rinse skin with warm water. Apply a thin layer of cream to damp skin. Shave normally, rinsing the blade often. 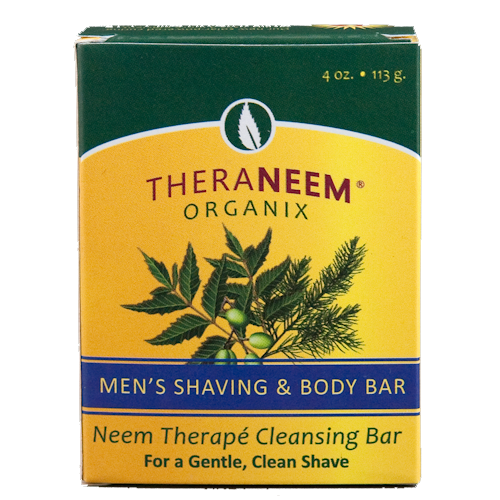 With 10% certified organic Neem oil, this bar is ideal for a gentle, clean shave and great for the whole body. "This is a very good shaving product which does not have any harsh compounds in it."